The long weekend is already underway and while many of us have our normal weekend schedules planned, what are we going to do with that bonus Monday? 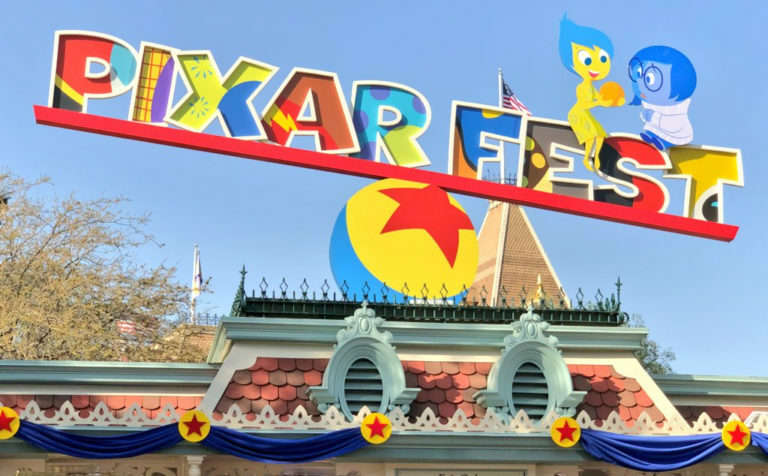 We put together a list of a few Disney related things to do this Labor Day. Stressing over what tunes to play at your end of summer bash? 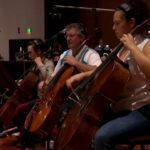 Let Disney and Amazon handle the music for you. 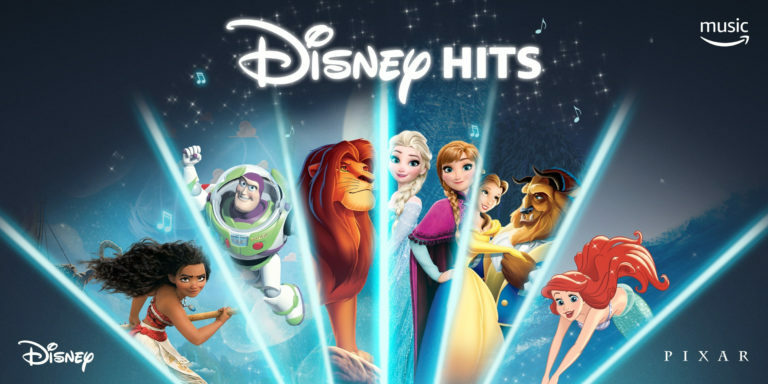 Subscribers to Prime Music can now stream over 50 Disney soundtracks and playlists. 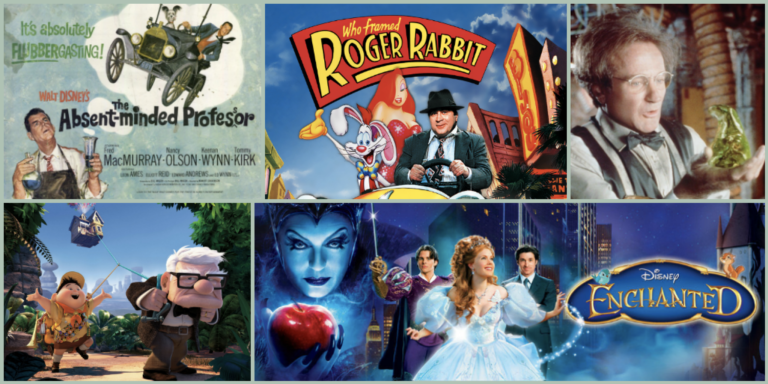 From classic animated films to Broadway hits, there are plenty of awesome songs to dance to, sing along with, or listen to while cleaning up–making your day just a little bit better! Classic Disney films, free popcorn, and throwback pricing? What’s not to love? Starting this weekend and running through September 23rd, guests can enjoy fan favorite movies on the big screen at El Capitan Theatre in Hollywood. 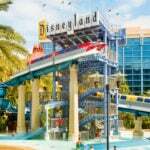 So grab your friends and relive magical Disney moments in the city where movie magic is made. Yes, this is a thing! 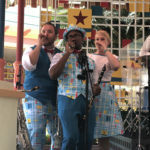 Sunshine Seasons at The Land Pavilion will host hands-on demos twice daily during the Festival. Using crispy rice and gummy candies, guests will learn how to make mock sushi rolls and nigiri sushi. Limited space is available for each free demo and reservations are recommended but not required. This event is open to all ages. Children 7 and under must be accompanied by an adult. If, “I’m bored” is a constant refrain in your head or home, why not take a few minutes to look over our reviews? From television shows and soundtracks, to books and games, we check out the latest offerings from Disney and more. Here’s a list of some of our favorites for 2018. 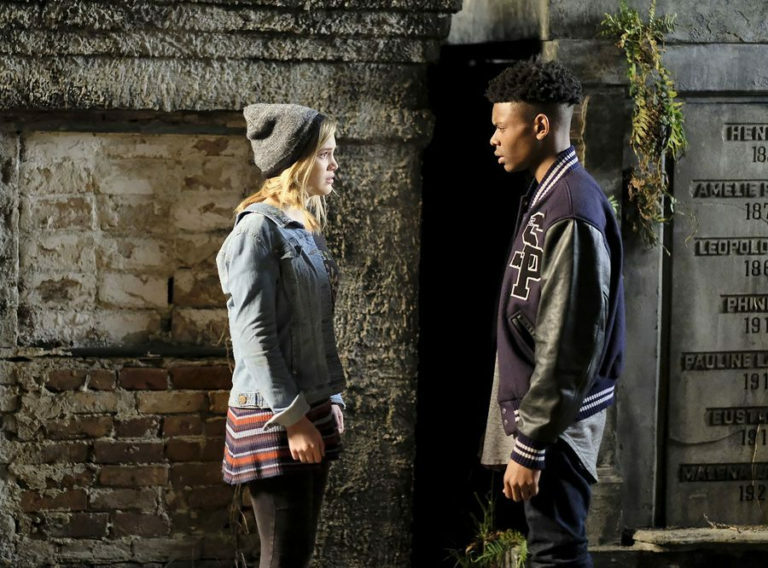 Marvel’s Cloak & Dagger: Tandy Bowen (Olivia Holt) and Tyrone Johnson (Aubrey Joseph) find themselves tied together after an accident gives both of them superpowers. Tandy can emit light daggers and Tyrone has the ability to engulf others in darkness. All 10 episodes of Season 1 are streaming on Hulu. 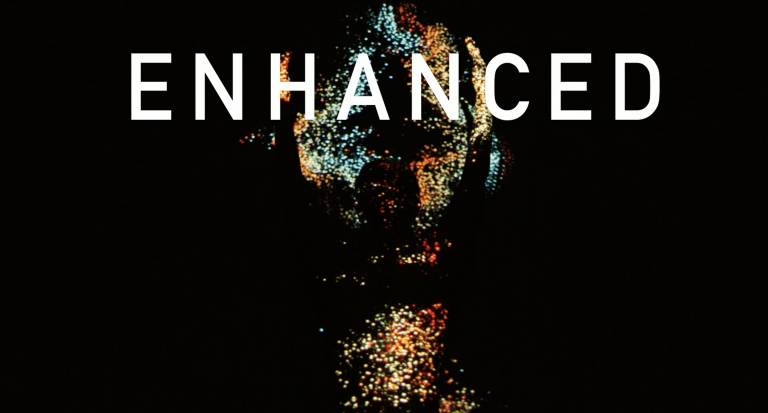 Enhanced: A six-part series that looks at a lot of big questions involving sports, athleticism, and the human body. From exploring the age-old “nature vs. nurture” argument, and diving into new technologies being developed, to improving performance, and much, much more, this series educates and entertains. All episodes are available to stream on ESPN+. 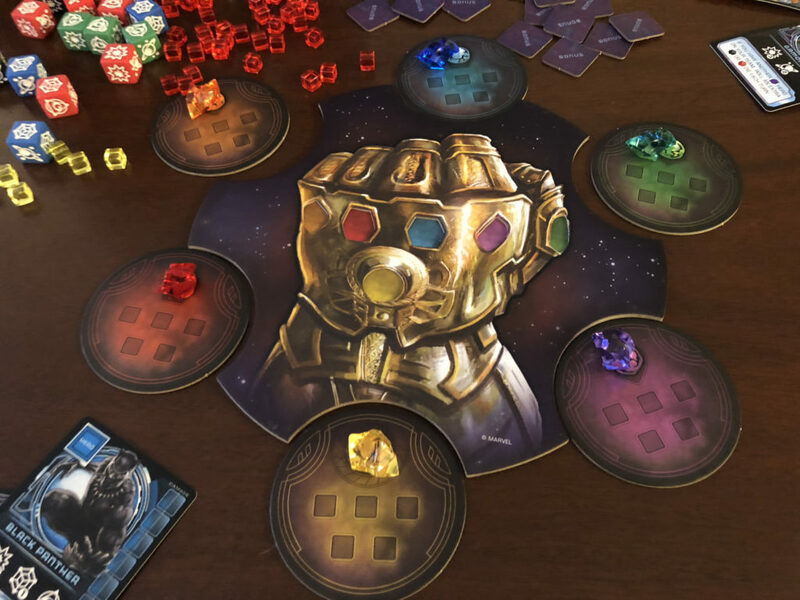 Thanos Rising Board Game: Play as a team of super heroes to try and stop Thanos from collecting the Infinity Stones. It’s a game where either everybody wins, or the entire universe loses. Yeah, the odds are that high. 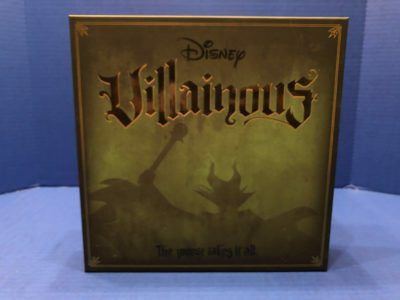 Disney Villainous Board Game: Dust off your spell books, summon your henchmen, sharpen your weapons, or do whatever it is you need to do to be as vile and cruel as possible during an hour of foul play! Picture Us in the Light: How well do we really know our parents? 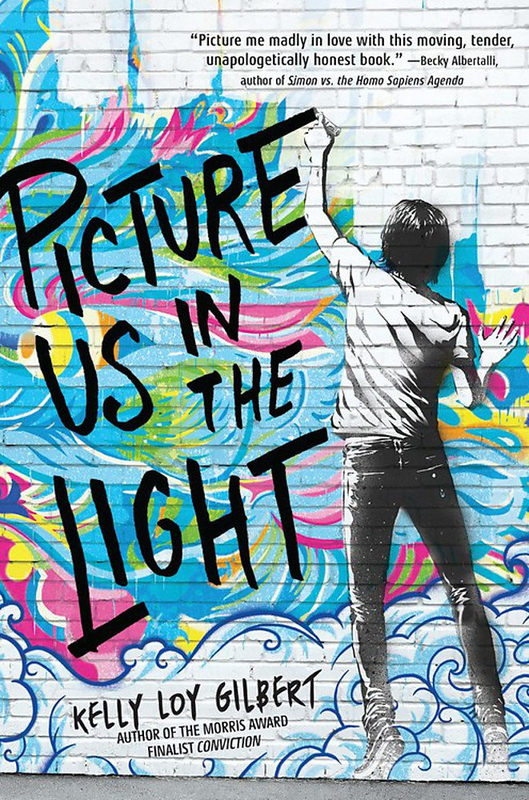 Danny Cheng is a high school senior with a free ride to one of the most prestigious art schools when his world falls apart after learning his parents darkest secret. After finding a mysterious box deep in the closet containing information about a man he’s never heard of, he begins to do some digging to find out what his parents have been hiding from him his entire life. 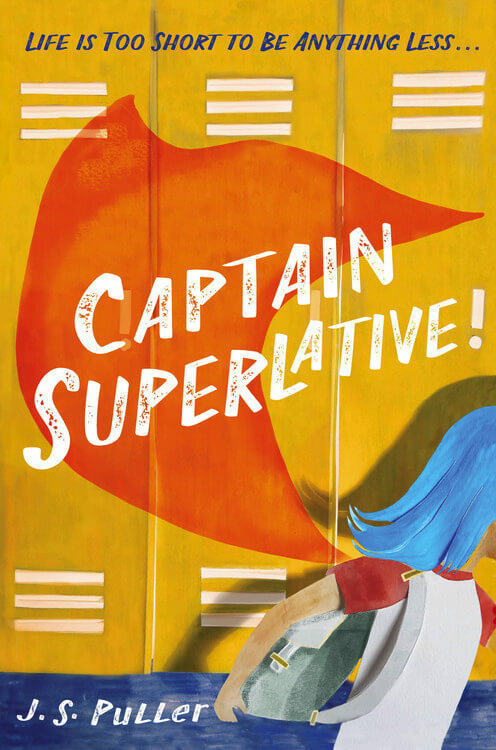 Captain Superlative: Told through the eyes of seventh grader Janey Silverman who observes her world and does her best to avoid being noticed. Janey witnesses the nearly constant bullying of a classmate, but fears for her own status and keeps silent. Then one day everything changes when a masked hero—Captain Superlative—appears in school. 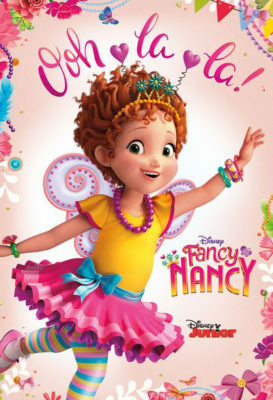 Fancy Nancy Soundtrack: Girls and boys will love the energetic and enthusiastic songs that encourage them to use their imaginations. It’s also fun to learn big words like “papillon” (butterfly), “antsy”, and “j’adore.” Kids will definitely feel grown up and fancy when they spend some time with Nancy. 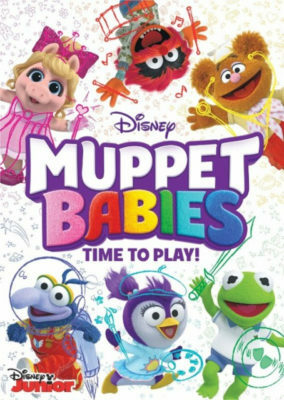 Muppet Babies DVD: Disney Junior’s revival of Muppet Babies recreates the spirit of the original series for a new generation to grow up loving the Muppets. Muppet Babies: Time to Play! gives kids the chance to own the first six episodes plus bonus shorts for hours of fun anytime they want to visit Nanny’s playroom. 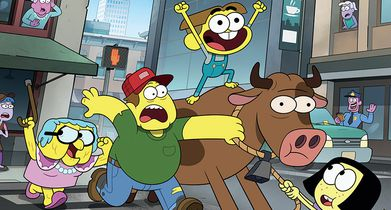 Big City Greens: Cricket Green is a 10 year old boy who’s curious, energetic, and always optimistic. Whatever he sets out to do, he will figure out how to get it done. Wacky and witty, kids will have a blast joining Cricket on his big city adventures. 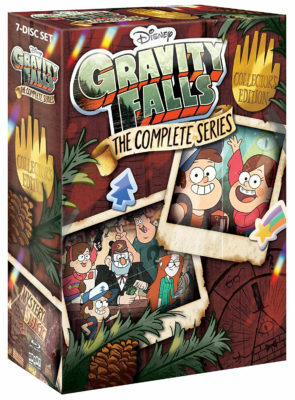 Gravity Falls Complete Series on Blu-ray: Dipper and Mabel are twins who are sent to Gravity Falls, Oregon, to spend the summer with their Great Unkle (Grunkle) Stan. Dipper soon discovers a lost journal with a silhouette of a six-fingered hand on the cover and the number “3” in the center. Perplexed by the drawings and descriptions of strange creatures throughout the journal, his curiosity becomes a quest when he discovers everything inside the journal is true!